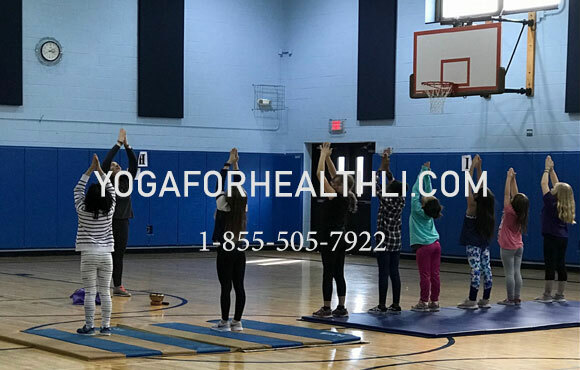 Moriches Community Center provides after school tutoring assistance for Center Moriches elementary students who are struggling academically and who would benefit from short term individual assistance. Yearly, the program serves 25-30 students in grades 3-5, and is supported by a grant from the Knapp Swezey Foundation. Administrator Joy Montecalvo coordinates the program, with responsibilities including scheduling of meeting times and places, providing snack, facilitating communication between teachers, tutors, students and parents, and communicating information regarding applicable school policies. Teachers refer students to the program and provide assessment information, and students are matched with a tutor. Volunteer HS and MS students are screened for effective communication skills, desired attitudes and understanding of the material to be reviewed. When adult volunteer tutors are used, background checks are conducted where necessary to ensure the safety of the students. Clayton Huey Elementary School provides classrooms, and tutoring sessions are scheduled for one hour a week directly after school. Tutors work one-on-one or one-on-two with students and provide updates on the student’s progress to teachers and parents. The tutor and teacher regularly evaluate the student’s progress toward meeting his or her goals, and decide with parents and student on need for further tutoring. For the 2017/2018 school year, tutoring is scheduled after school Wednesdays from 3-4pm for grades 4-5, and Thursdays from 3-4pm for grade 3. 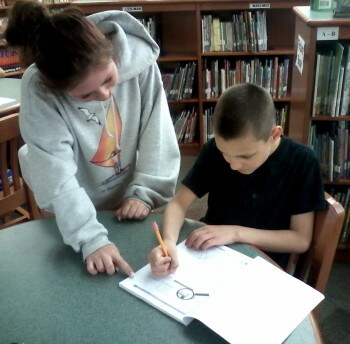 After School Tutoring is sponsored by a grant from the Knapp Swezey Foundation…Thank you! For more information, or if you would like to become a tutor, kindly email us at gro.r1556086418etnec1556086418ytinu1556086418mmocs1556086418ehcir1556086418om@of1556086418ni1556086418.